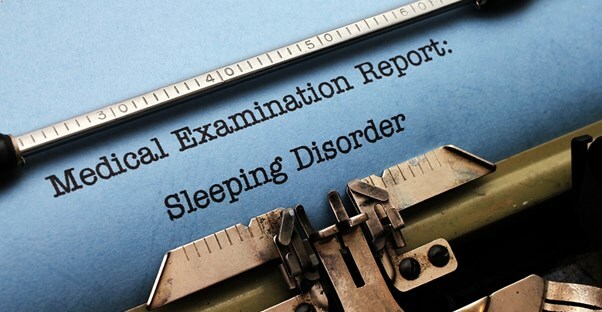 Sleep apnea and narcolepsy are both sleep disorders, but aside from a few minor commonalities, they are quite different. Misdiagnosis and underdiagnosis are both frequent problems for these conditions, and that’s why it’s important to understand the differences between the two. Here’s a look at what these two debilitating disorders share in common, as well as a look at how they diverge. One of the few ways that sleep apnea and narcolepsy are similar is the presence of excessive daytime sleepiness. Since this symptom is the hallmark of both conditions, many people may be tricked into thinking that they have one condition when it’s really the other that’s giving them problems. Once you move past the shared excessive sleepiness, sleep apnea and narcolepsy become two very different disorders. The first big difference is the mechanism by which by the sleepiness occurs. Narcolepsy causes sufferers to feel tired because of a neurological disorder in the brain that keeps it from properly regulating a person’s sleep-wake cycle. In contrast, sleep apnea is typically caused by an obstruction of the airways when sufferers are asleep, which can cause them to stop breathing for seconds to minutes at a time. This leads to frequent interruptions in their sleep cycle that causes their daytime drowsiness. While there are some cases of sleep apnea that are caused by a neurological disorder, it’s much more commonly a result of environmental or lifestyle factors. The risk factors surrounding narcolepsy are still a bit of a mystery to researchers. A family history of the condition is often a good indicator, as is a person’s age—most cases of narcolepsy develop during adolescence or young adulthood. However, beyond this it’s relatively unknown who is at risk. On the other hand, the risk factors for sleep apnea are much better documented. These include being obese, being male, being older than 60, smoking, or a history of sinus problems. There may be some genetic basis for this condition as well, but it’s much less of an influence than with narcolepsy.